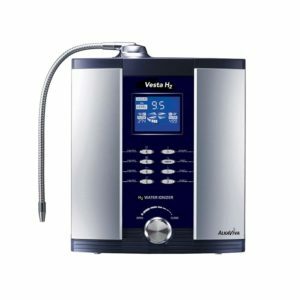 The Melody water ionizer (previous model: “Venus”) was the leader and top seller in the value-priced ionizer category over the last ten years. This upgraded Melody is a 5-plate version of the new 7-plate Athena H2 and offers the benefits of dual filtration, much stronger acidic water and DARC cleaning. Introducing the Melody II – a trusted and proven performer that just got better!